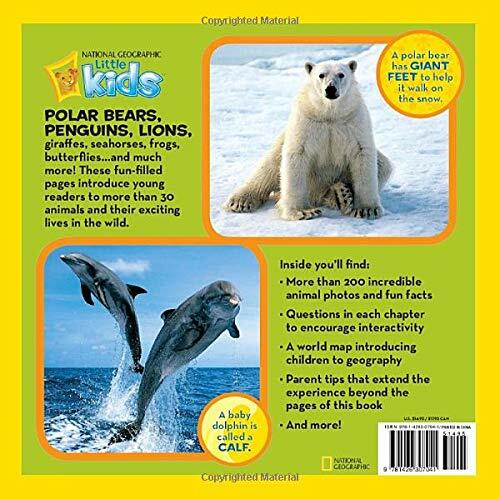 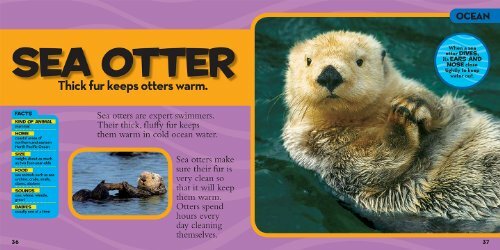 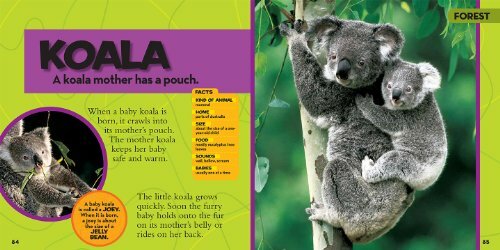 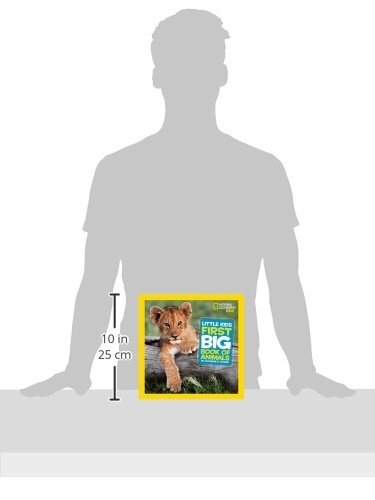 The National Geographic Little Kids First Big Book of Animals is an adorable animal reference sure to be welcomed by parents and librarians alike. 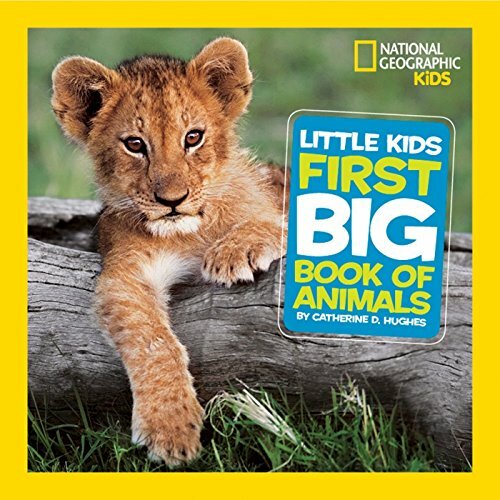 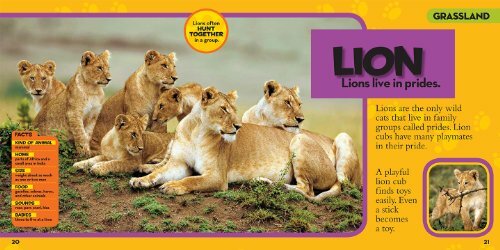 Filled with fluffy and scaly creatures big and small, this appealing book introduces the youngest explorers to the world of wildlife, using a child-friendly format inspired by the blockbuster National Geographic Little Kids magazine. 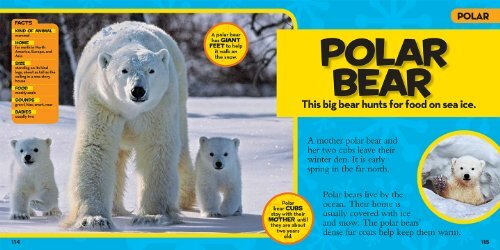 This exciting new reference for the very young mirrors the magazine’s square shape, readable fonts, and fun content, to keep little ones thrilled with every colourful page.